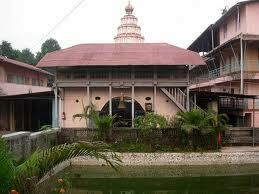 Ballaleshwar Temple is the only temple of Ganesh, famous by the name of his devotee and who is dressed up like a Brahmin. 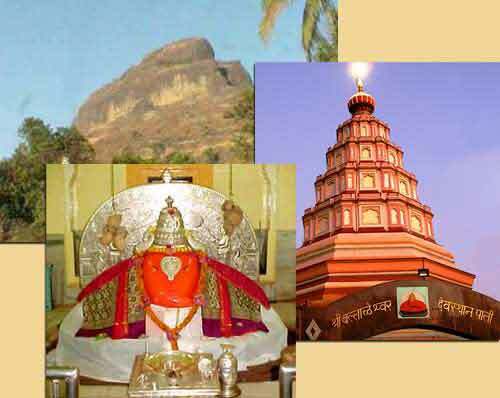 The temple is located in the town of Pali, off the Mumbai-Pune highway, about 11 km before Nagothane on Mumbai-Goa highway. 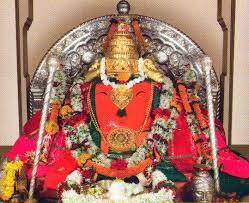 Legend of this Ashtavinayak is associated with the devotion of a boy called Ballala to Lord Ganesh. Ballala was an ardent devotee of Lord Ganesh. One day he organized a special pooja in his village- Pali. He invited all other children of that village to take part in that. The pooja went on for several days: devoted children refused to return home before the completion of the pooja by Ballala. This annoyed the parents; they complained to Kalyani Seth- father of Ballala. Kalyani seth went to the place where the pooja was taking place. 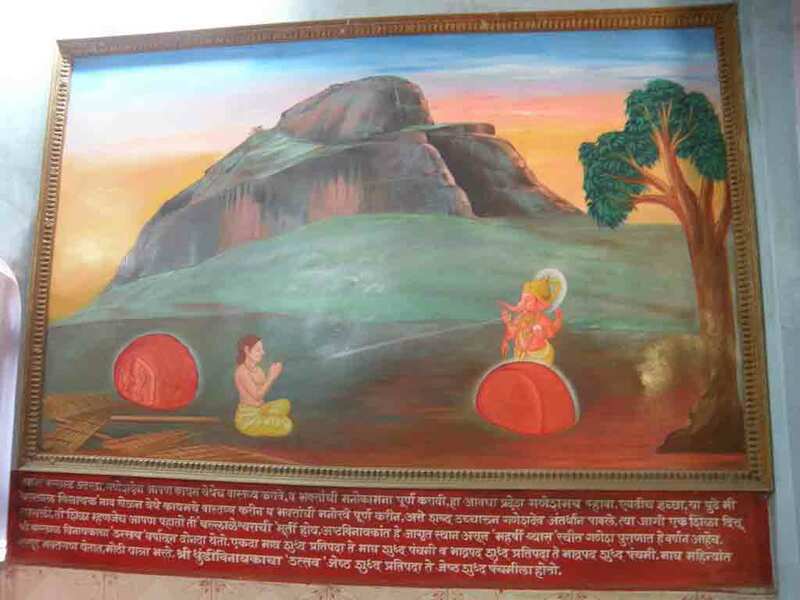 He threw the Ganesh idol worshiped by the boy into forest; beaten him up severely. A seriously injured Ballala, though tired, continued with chanting Lord Ganesh prayers. Pleased with the devotion of the boy, Lord Ganesh appeared before him and healed Ballala. The boy requested Lord Ganesh to take abode at his village. The Lord Ganesh agreed and told Ballala that he will be known here by the boy’s name. Hotels and resorts are available near pali. 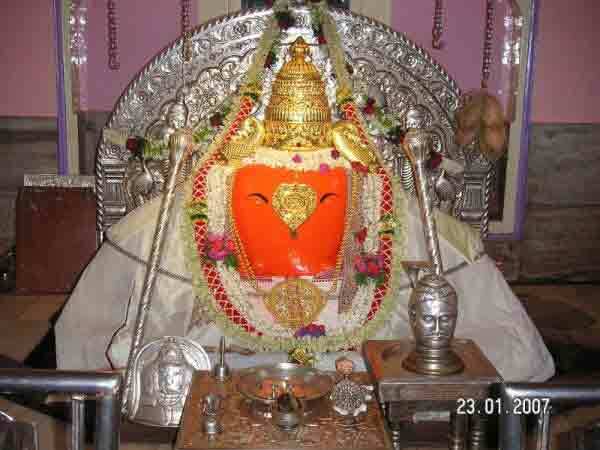 The Ballaleshwar Vinayak is situated in district Raigad, Taluka Sudhagad in the Village Pali. 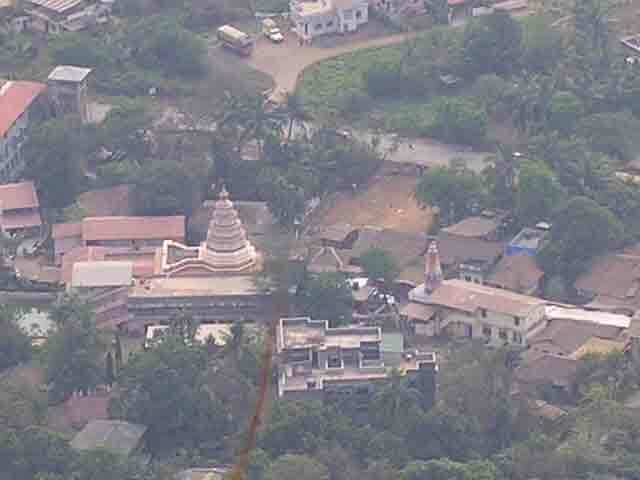 Pali is about 50 kms from Karjat. It is 124 Kms away from Mumbai. One can reach Pali from Mumbai Via Panvel, Khopoli. From Kokan Railway, Nagothana is the closest Railway Station at 13 km away from Pali. A person can avail the facility of State Transport (S.T.) between Mumbai Central and Kokan and can get down at Vakan. From Vakan, local transport is available for Pali.